If there is one thing I love about owning Orlando Fun and Food it would have to be the interaction I get with you and the cast members! I love meeting up with people from all over the country and I thought I would do it for a WHOLE 24 HOURS!!!! Walt Disney World and Disneyland will be hosting another 24 hour event this year on May 22-23rd, 2015!!! 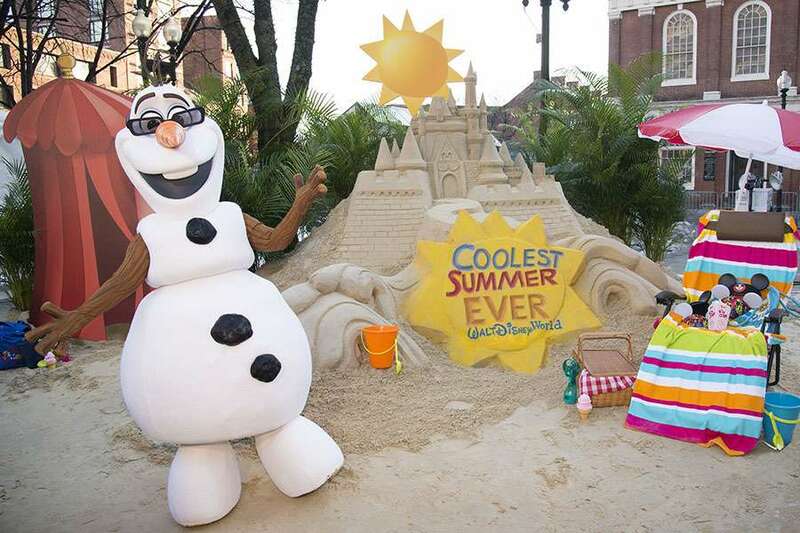 This year Orlando Fun and Food is going to kick the party into full gear with their Coolest Summer Ever Meet Up at the Magic Kingdom at Walt Disney World! Jason will be live posting from the event for a FULL 24 hours and we want you to get involved! First off, if you will be here I would love to invite you to our meet up which will be happening multiple times during the event! The official list will be posted online at the event page which can be seen here! If you want to join us, click that link and sign up! Invite all your friends that will be coming that day as well! I would love to get a HUGE group together to have some fun! Of course I will love some company so if you can come for an hour please do so, if you want to hang out with me ALL DAY then I say lets do it! Through the day we will be posting questions as well as suggestions for those at home for what we do next! Want us to ride your favorite attraction? Take a pic of something fun for you? Give a shoutout to you or your friends?!? We will be taking on the TRUE Disney meaning and making some dreams come true!! 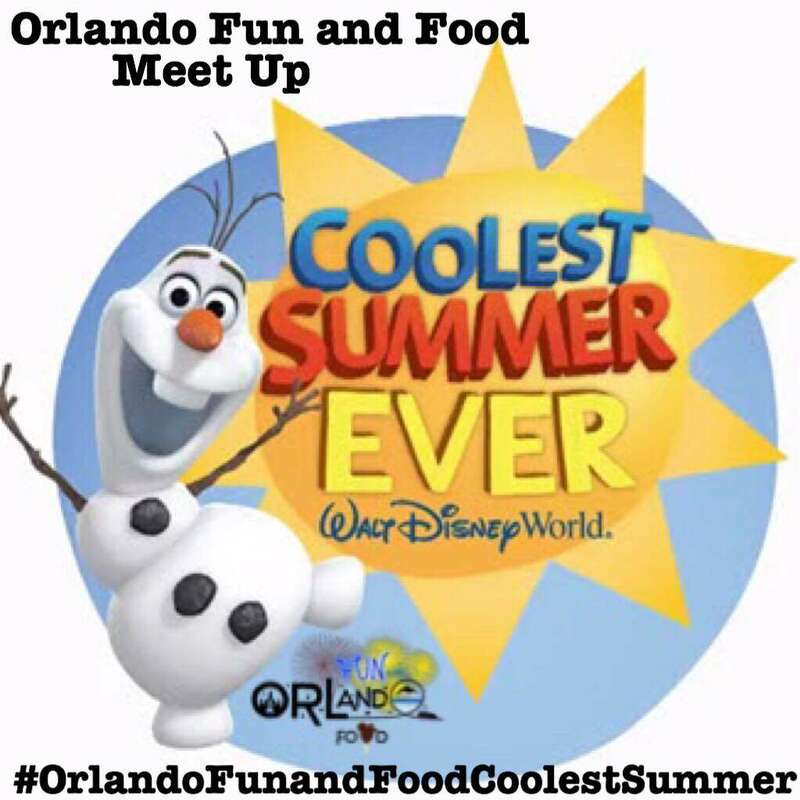 Please share the event with your friends and family and get ready for the Coolest Summer Ever with Walt Disney World and Orlando Fun and Food!!! Got a cool idea for this event? Comment below and let me know!! Who knows what might happen!!! Previous Post Selfie Sticks Banned At Walt Disney World!